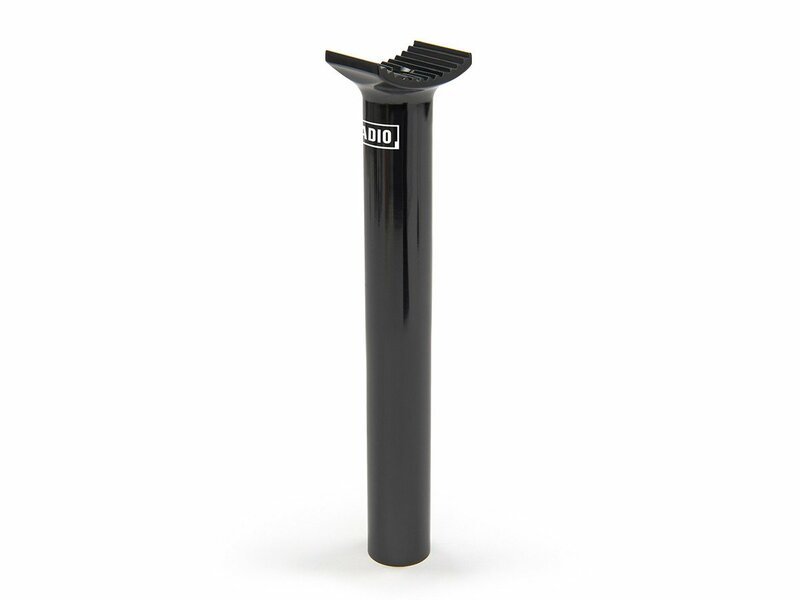 The Radio Bikes "Team" Pivotal Seatpost is made of 6061-T6 aluminum. The Radio Bikes "Team" Pivotal Seatpost allows you to mount a Pivotal seat which get fixed on the seat post with only one screw coming from the top side and through the saddle. The Pivotal system provides you individual adjustable angles for your seat.